Ryan is a Senior Associate on the investment team based in New York. Ryan joins us from New Water Capital, where he was an Associate that worked on multiple transactions and portfolio companies across the industrial, automotive and consumer sectors. 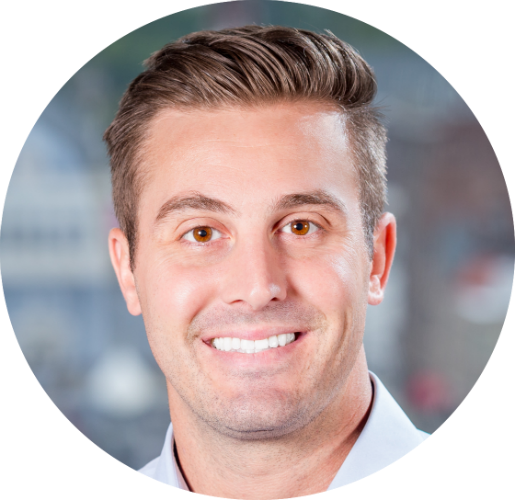 Ryan was the first junior hire on the New Water Capital investment team and was very excited about joining Middleground’s entrepreneurial culture. We sure are glad that we somehow convinced him to move from Boca Raton, Florida to New York City just in time to get settled before winter started. Prior to joining New Water, Ryan was an investment banker in the Aerospace & Defense group at BB&T Capital Markets in Washington DC. He received a Bachelor of Business Administration from Southern Methodist University with a concentration in Finance. Born and raised in Tampa, Ryan is the last true Buccaneers fan as he actually pays for his tickets! You can ask him about football, basketball or golf, but we suggest asking him about tennis as he went to high school at IMG Bollettieri Tennis Academy, which has groomed professional tennis players such as Andre Agassi, Maria Sharapova, Tommy Hass, and Boris Becker. Ryan serves as IT director for the New York office, a job he qualified for because he was the only member of the NY Team who could configure the printer!